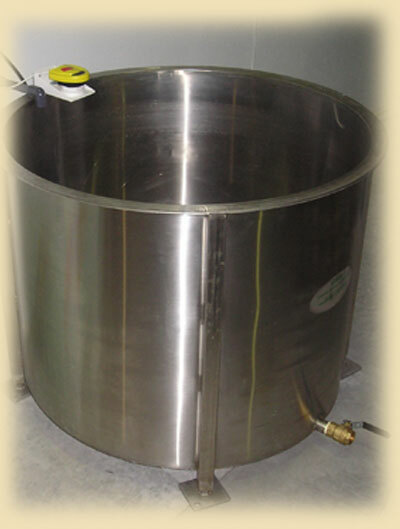 This stainless steel soak tank or holding tank is ideal for soaking vegetables and fruits. You can use it for peeled potatoes or carrots and is great for small batches of cut fruit. Use a mesh bag or a plastic container with holes to put in the produce and take out. It is very versatile and can be used with many different products.